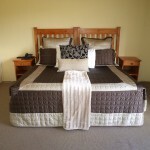 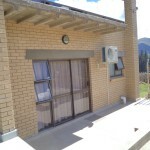 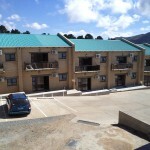 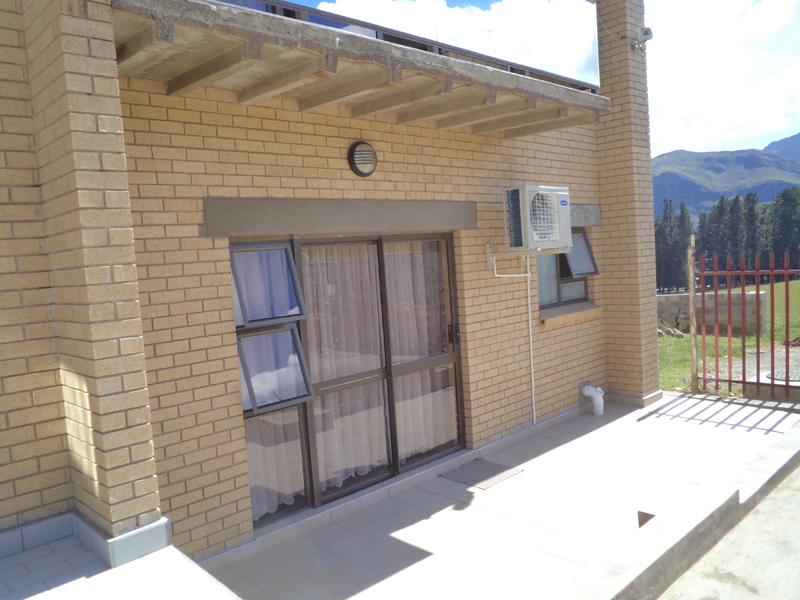 New Central Hotel is conveniently located in the heart of the Qacha's Nek CBD. 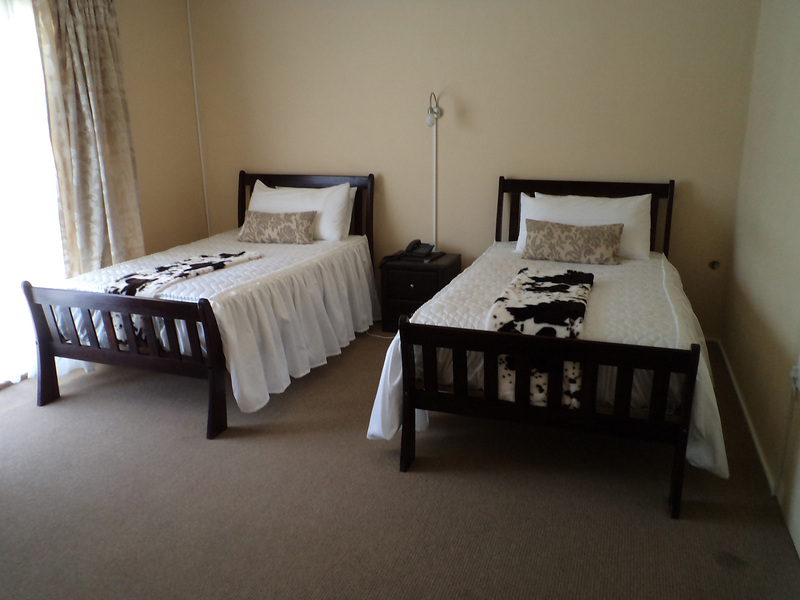 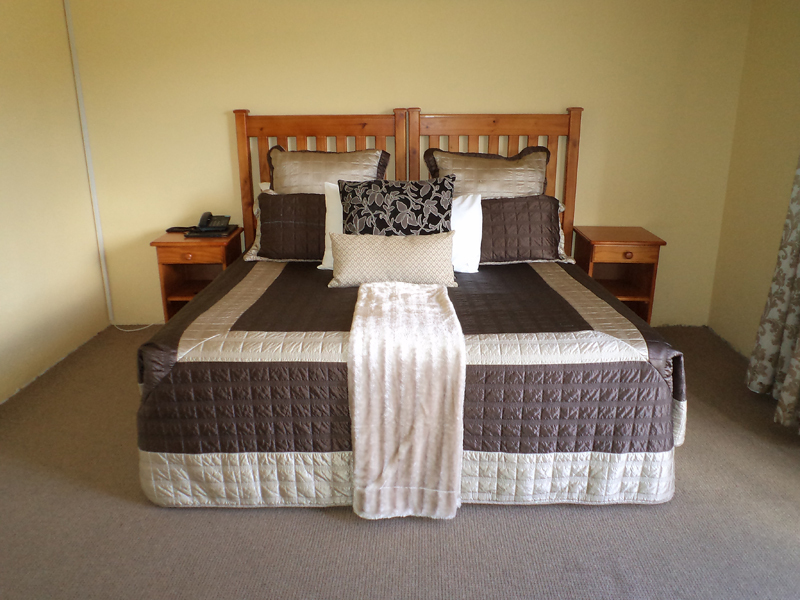 It was established in 2003 as a guesthouse then and conveniently upgraded to a hotel in 2014. 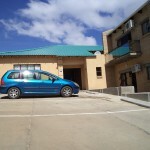 The hotel itself has 26 rooms, but can accomodate up to 45 people with some sharing. 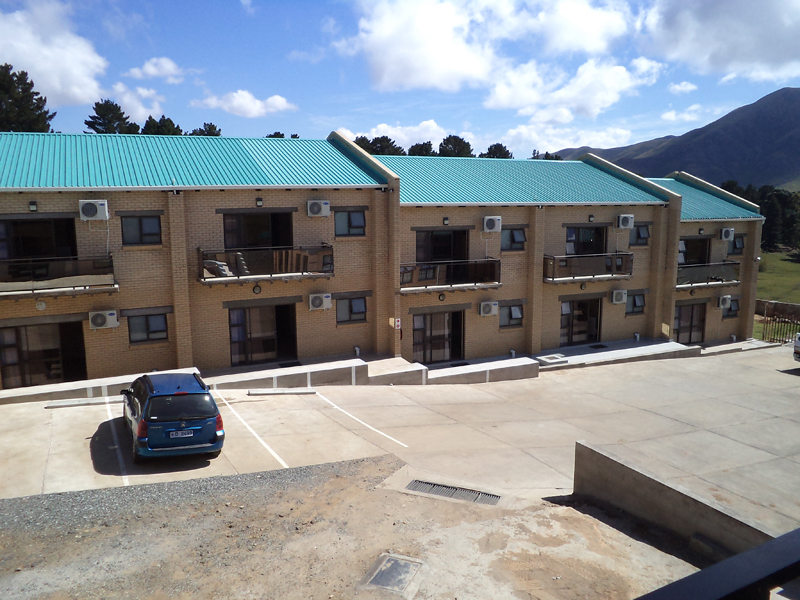 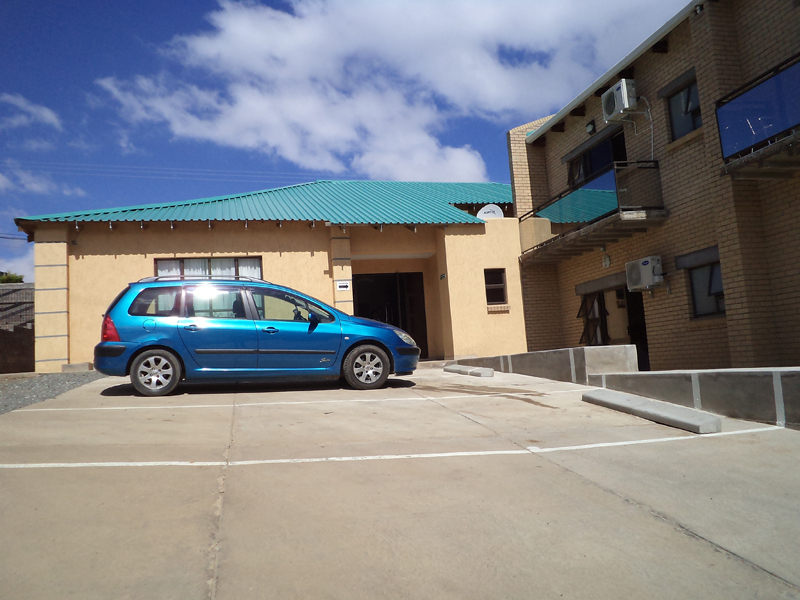 New Central Hotel is conveniently located in the heart of the Qacha's Nek CBD (central business district).